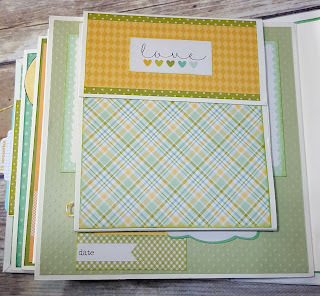 Stamp-n-Paper Junkie: Stamp-n-Paper Junkie - That's Me! Stamp-n-Paper Junkie - That's Me! Almost twenty years ago I was dragged to a Creative Memories party. My aunt was hosting and I went out of obligation. I was convinced that I wouldn't like it and on the off chance I did, I certainly couldn't afford a new hobby. And by afford, I meant time as much as money. I wasn't prepared to be bitten by the Scrappin' Bug! The very next day I signed up to be a Creative Memories consultant. I was hooked, so what better way to share my new passion than teach and sell! I was a consultant for eight years and enjoyed every class, crop and workshop. Who knew you could do so many fun things with paper! I especially loved seeing people who claimed they were not crafty or artistic make beautiful pages. When you are preserving precious memories of your family, how can that be anything but spectacular? 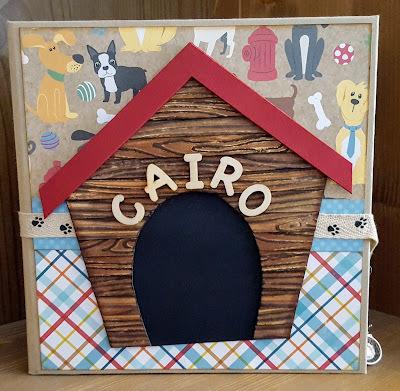 Being part of a community of papercrafters who were generous, fun, and creative was rewarding. For me, this was a modern day sewing bee and I was in my realm! While I was a consultant, I was balancing a fulltime job, part time business, and, most important, my family. I started when my CM business when my children were still young and as they grew up and became involved in activities, I wanted to be there to support them. Or perhaps more accurately, to be the helicopter parent that is so typical of my generation! Gradually I held fewer scrapping events, and my CM business slowed to a crawl. 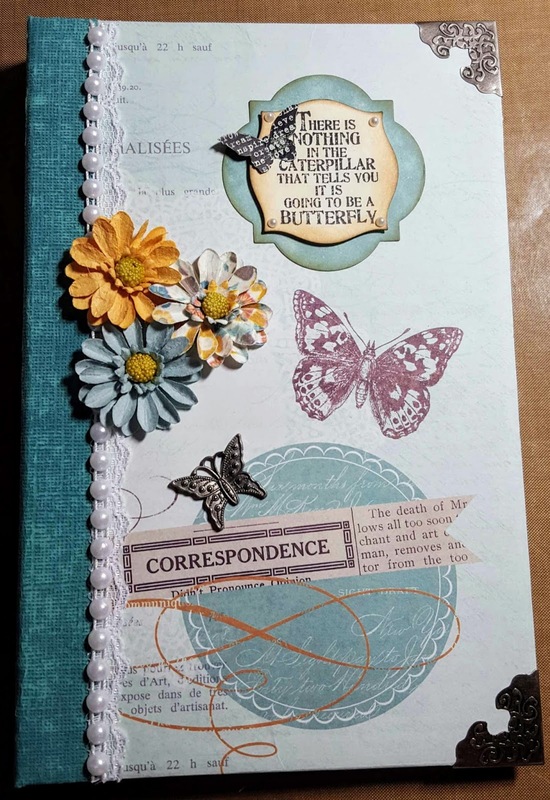 I still worked on my own scrapbooks and kept a few dedicated scrappers as customers. Then in 2008, our family suffered some big losses. Between us, my husband and I lost six family members. The hardest loss for me was my father who died unexpectedly in his sleep. After he passed we moved into my mother's house, I packed up my scrapbooking supplies and packed up they stayed. 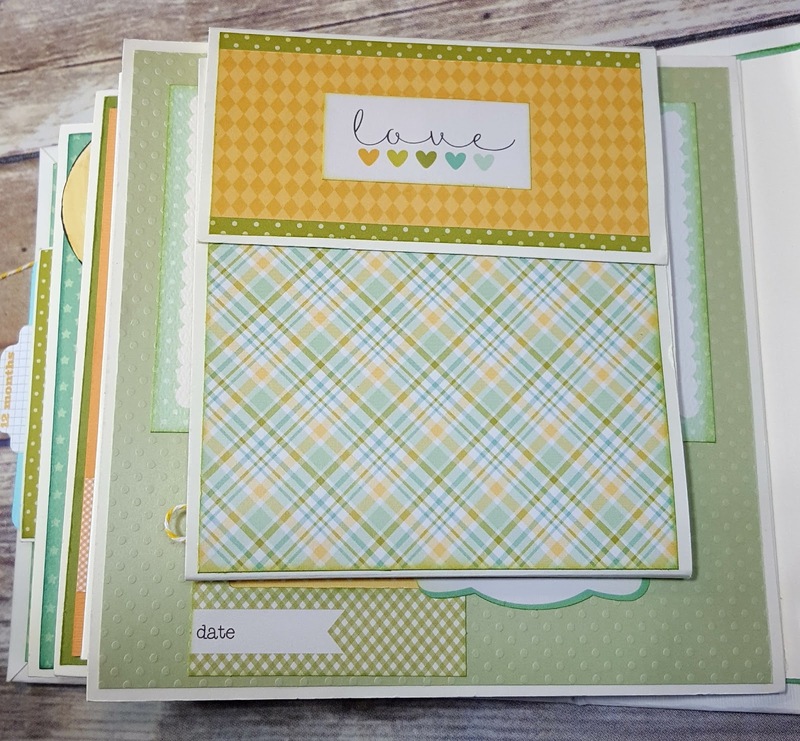 While my scrapping was placed on hiatus, I discovered the art of making cards. My mother-in-law, one of my biggest CM customers, became a Stampin' Up consultant. My love of paper was awakened! And. Now stamps and ink too! Making cards is much quicker than constructing a scrapbook layout and I could express my creativity again. Out came my scrapping supplies. To that I added numerous stamps, and more paper of course! Then I discovered YouTube tutorials - WOW! I learned to make mini albums, journals and more. I am hooked on papercrafts once again! 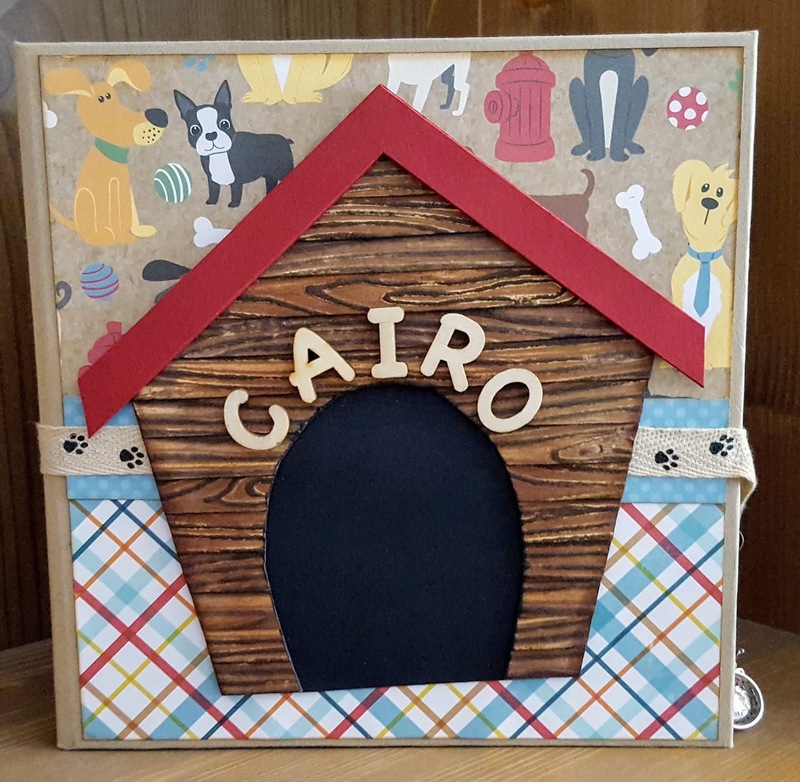 My friends and family are the recipients of my hand made scrapbooks, cards, and journals. I enjoy making unique items for them. 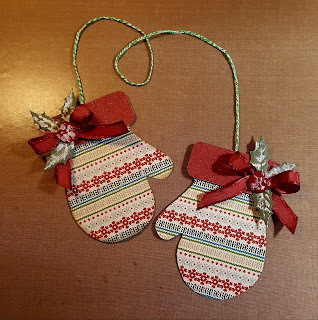 At their encouragement, I have decided to start this blog so I can share my handiwork with others. I am glad you found me and I hope you will share your creativity with me too. Together we can be Stamp-n-Paper Junkies! Love your blog, it was very well done! Thanks for the mention....I didn't expect that. Great blog! 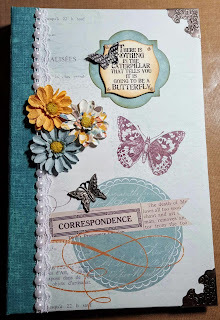 I absolutely love the Butterfly Journal featured under the "Life Happens" heading. Your creativity of using the different mediums in this piece turned out amazing! 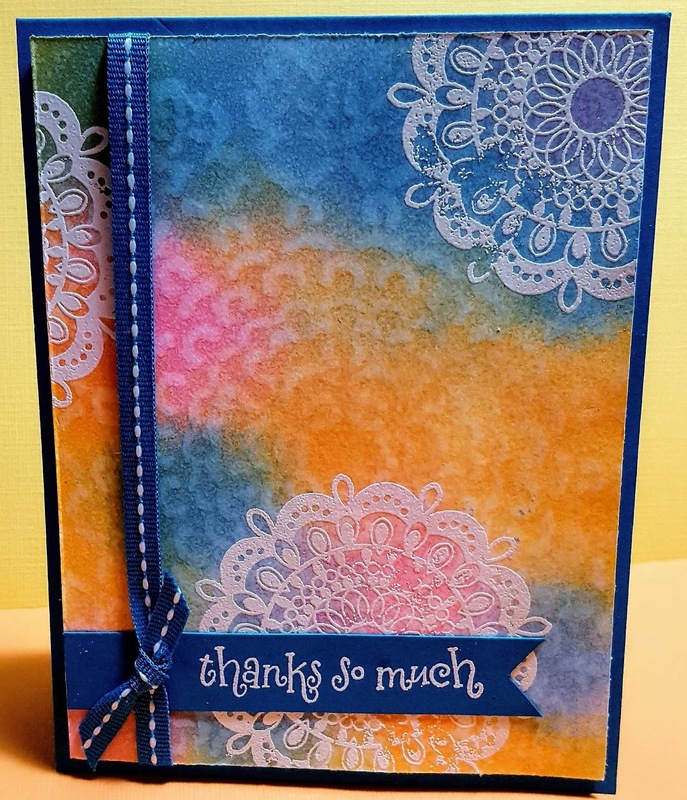 You are extremely talented and I would love to learn how to create cards snd journals like the ones my family has received from you. Maybe some day in the future we will see you doing your iwn "How-To" Tutorials on YouTube🤔?? 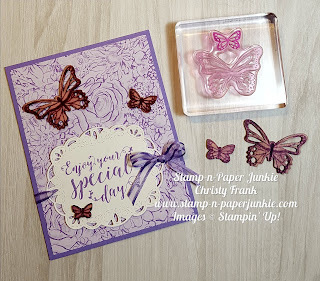 You Can Stamp the Wood Butterfly Elements! 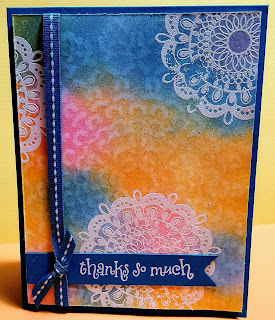 All images (c) Stampin' Up!. Simple theme. Theme images by gaffera. Powered by Blogger.